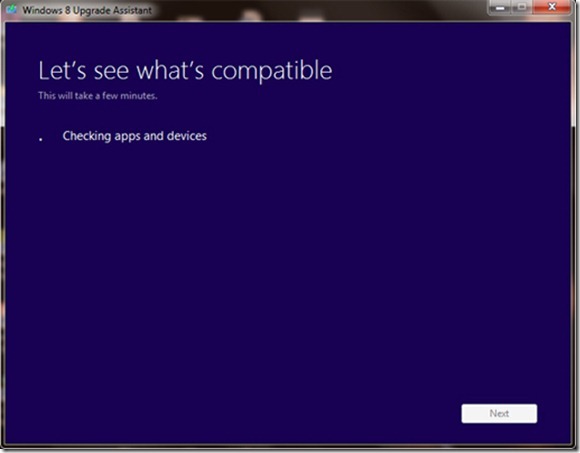 If you decided to upgrade to Windows 8 which some people have decided to do you may need help upgrading your computer. The first step you want to take is backing up the data on your computer just in case anything happens during the upgrade. Once you have backed up your computer you want to insert the Windows 8 DVD or launch the installation ISO. You then want to click the setup file to launch the installation. When you have launched the install the first screen you will get will ask if you if you want the setup to get updates. 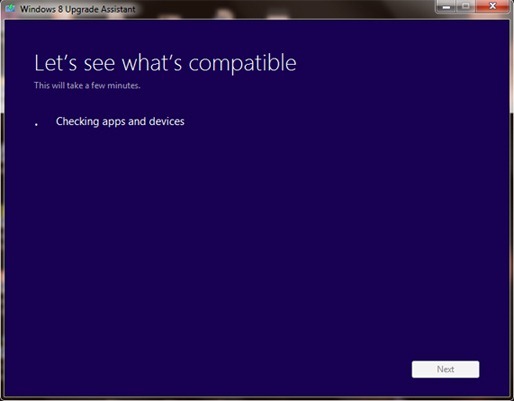 I selected yes because I was one a good internet connection and wanted to have my Windows 8 updated so I selected yes. 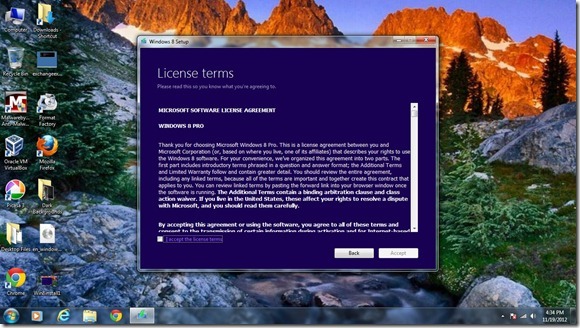 You will then be asked to enter the product key and then accept the user agreement from Microsoft. 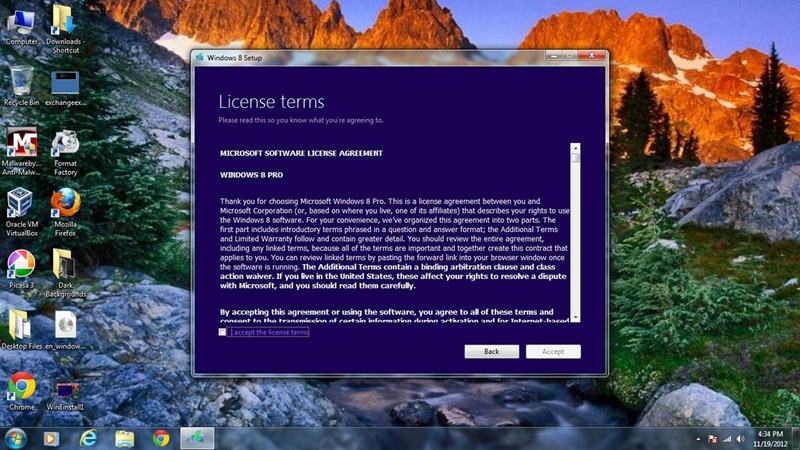 Most people tend to just scroll to the bottom and hit accept without reading the license terms but that is up to you. The next windows asks what do you want to keep from your computer. Usually the best way to go is to not keep anything and then install all your programs again and restore your backed up data but if you want to try and upgrade easily you will want to choose keep settings and apps. The installation with then check your computer to make sure you are ready to install Windows 8 this can take a while to do depending on your computer so be patient and wait for the installation to finish preparing your computer. 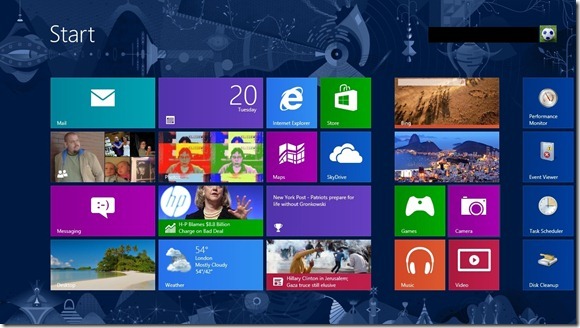 The next page you will see will show you if there are problems you need to address before you can install Windows 8. One thing I do not like is that to fix the problems with applications you uninstall them which seems like the wrong way to solve a problem by just uninstall it. 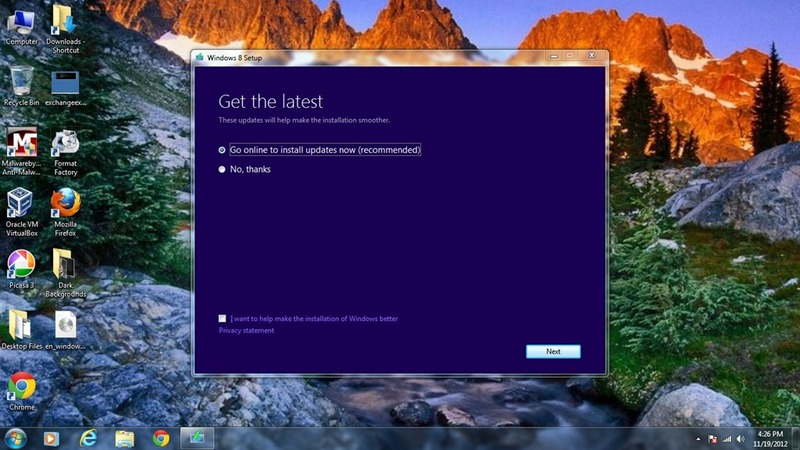 I think what they should have done is say that the program doesn’t work with Windows 8 and let you decide whether you want to uninstall it or leave it and hope the software developer will update the software. 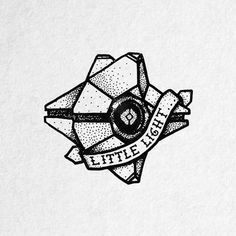 So I had to uninstall 2 applications and restart to continue and one of the programs I had to uninstall was Daemon Tools which I was using to run the Windows upgrade so that caused me problems and I had to download Virtual Clone Drive to run my ISO file. Once I did that and after the restart I had to wait about 5 more minutes and then click install to start the installation and then I waited.While I waited I the screen showed the installation progression which was helpful so I didn’t think the install froze.Finally Windows 8 installed it took about 1 1/2 hours for me and it may be faster or slower for you depending on what type of computer you are upgrading and computer hardware. 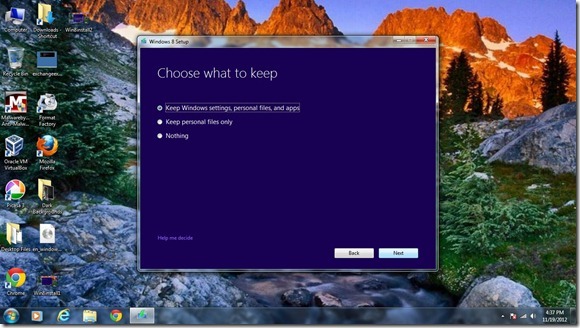 To finish setting up Windows 8 you can choose to use a Microsoft Live account to login with and if you choose this than your live login will be the login to the computer so it will be really bad if you lose it. You can also choose to make a local user account like User or Dave and that login would just work on the computer and not sync to other Windows 8 devices. Now depending on which installation you choose you will want to restore your data back to the computer and install all your applications. 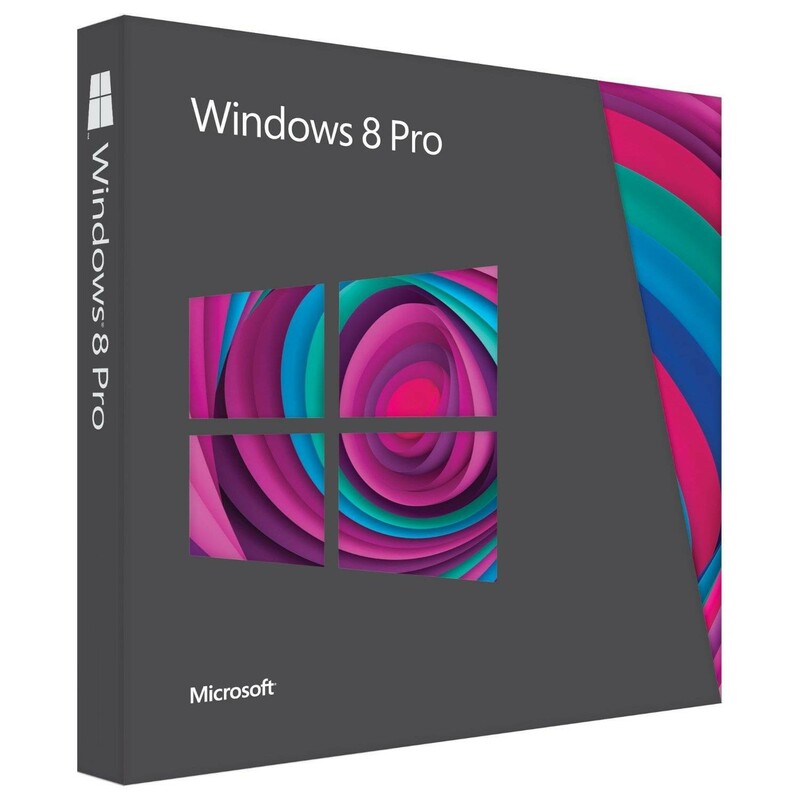 And you are now running Windows 8 congratulations I will include some extra links to some help sites in case you want to learn more about using Windows 8.